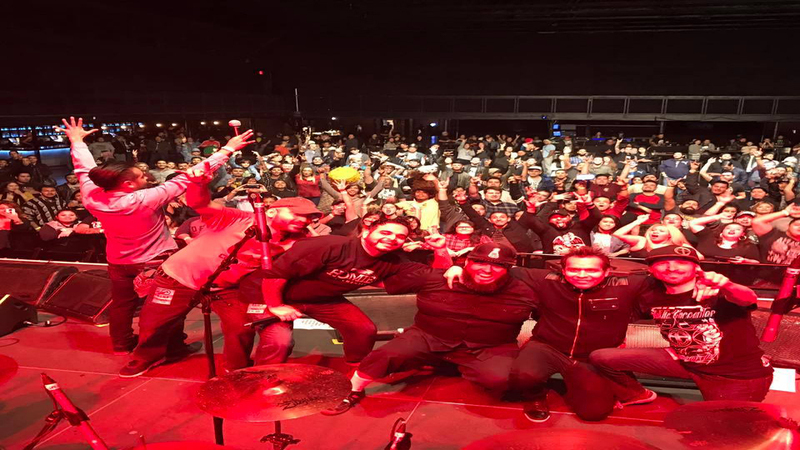 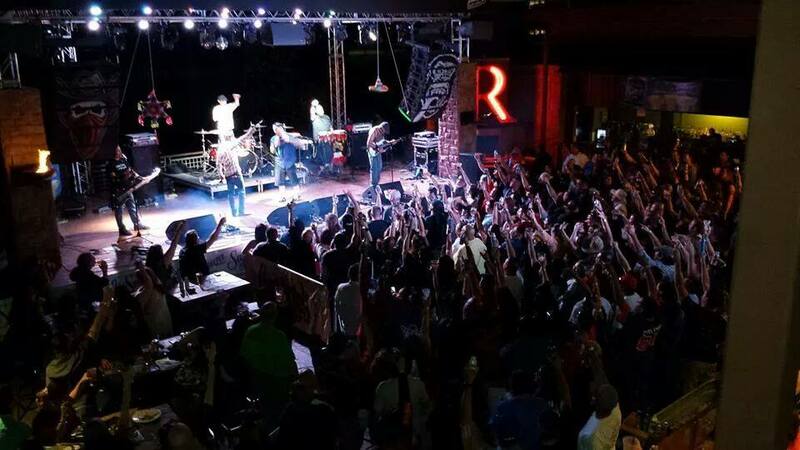 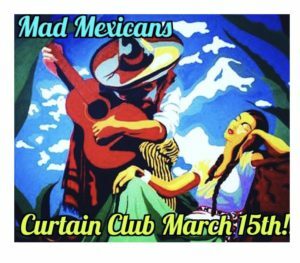 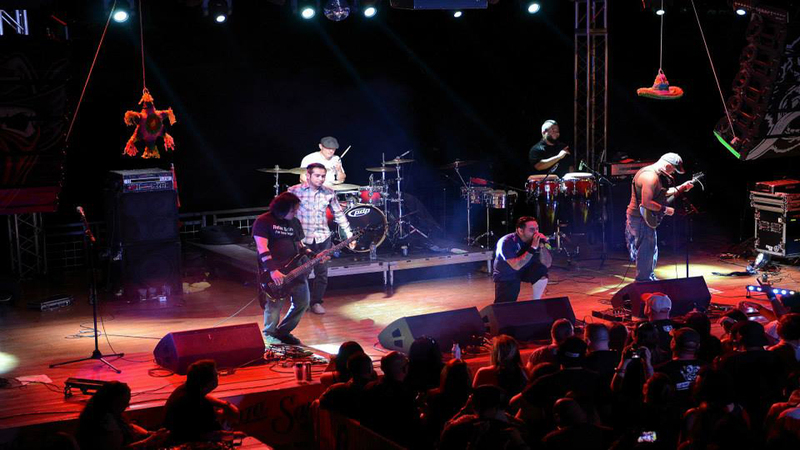 Join the Mad Mexicans as they return to the Curtain Club in heart of Deep Ellum, March 15, 2019. 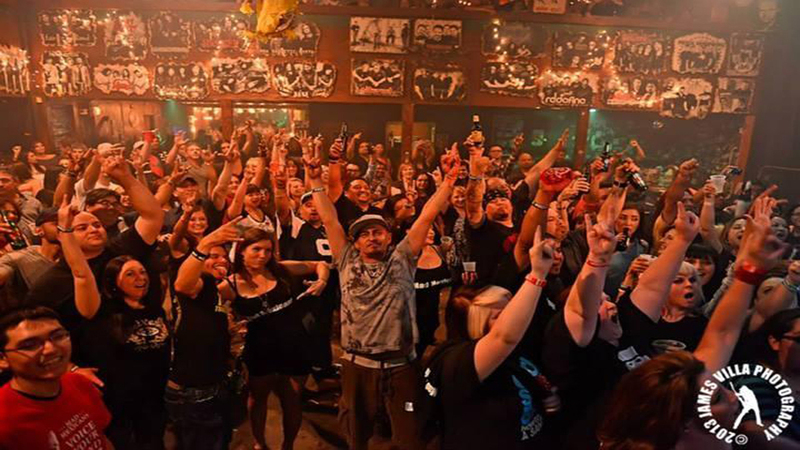 Come join the party and hang out with your favorite rockers! 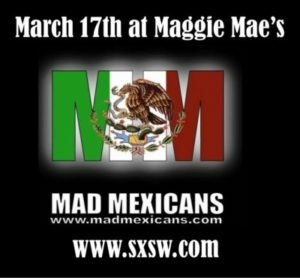 Mad Mexicans at SXSW. 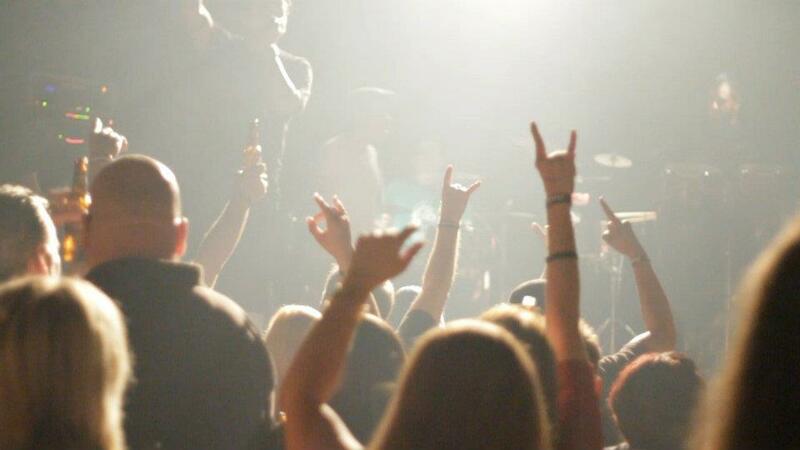 March 17 @ Maggie Mae’s in Austin, TX!